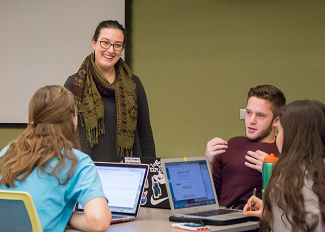 Davis Library is one of three Research Hub locations across the University Libraries. 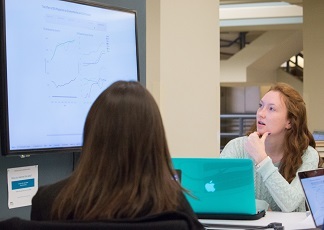 The Davis Library Research Hub provides expertise in a variety of research areas. Walk-in assistance is available during designated hours. Specialists are available by appointment. Connect with us! 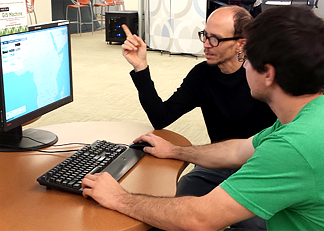 Find answers to your questions using our online resources for GIS/Mapping, Data Services, and Statistical Software. 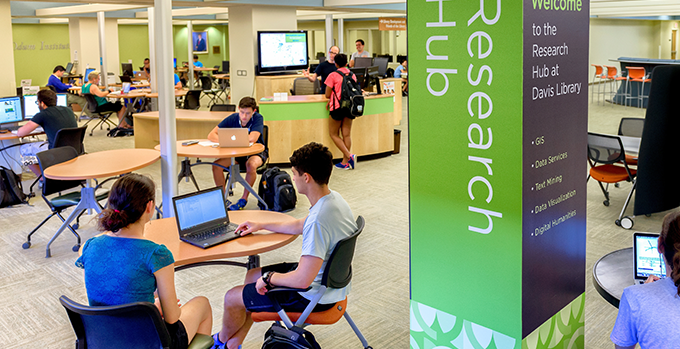 The Davis Research Hub offers a variety spaces to facilitate group work and an open area for programs and presentations. Learn more about our spaces. Our computing lab has 10 high-powered specialty computers with dual displays. The computers are supplied with a variety of software applications for GIS, Data Visualization, Statistics and more. 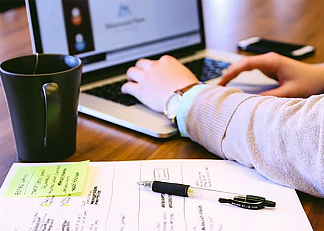 Whether you need to learn how to use a specific tool for your research or are just interested in gaining a new skill, our short courses can get you started. Check our events calendar for offerings.